Call me an Oktoberfest snob, but I believe it takes more than beer and pretzels to make a great Oktoberfest. This year, Loveland Oktoberfest, held at Grimm Brothers Brewhouse, has many of the right ingredients to be called the best Oktoberfest in Northern Colorado. 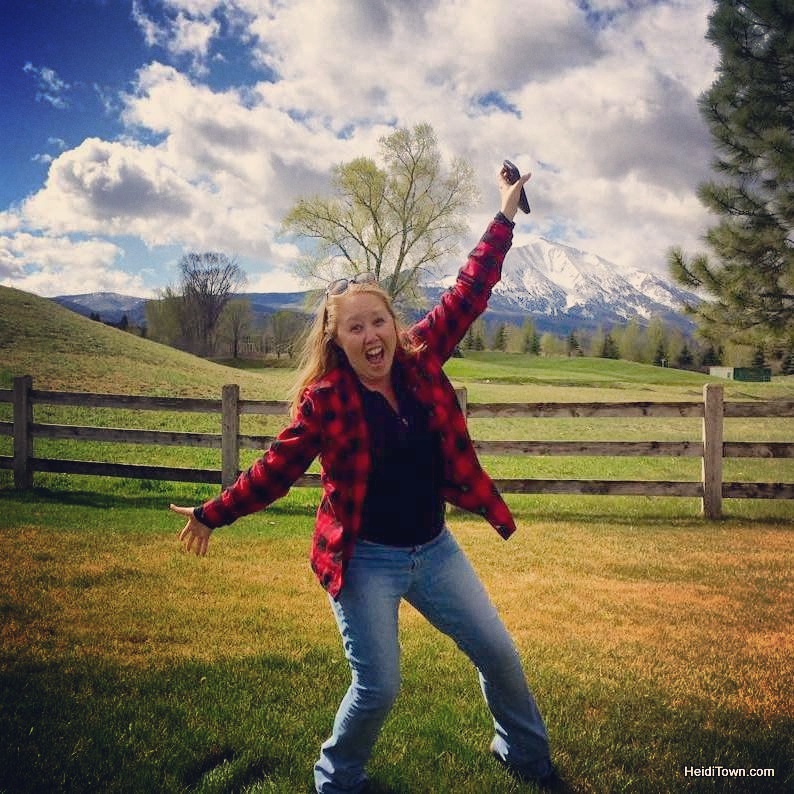 First of all, Oktoberfest is about good beer and Loveland’s festival will feature six of the city’s award winning breweries, and for fun, they’ve invited Wibby from down the road in Longmont. In addition to Grimm and Wibby, breweries in attendance are Verboten, Loveland Aleworks, Crow Hop, Big Beaver, Buckhorn Brewers and Big Thompson. That’s me! 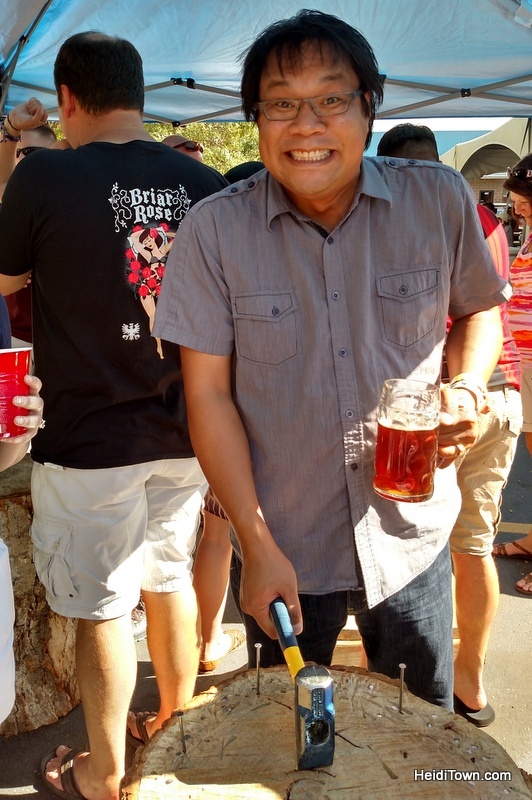 At Loveland Oktoberfest 2015. New this year is the Baron Berliner Bar, which will feature Grimm’s traditional Berlinerweisse called The Baron, with multiple flavored syrups available for festival goers to create their own Berliner experience. Second of all, Oktoberfest is about German music. 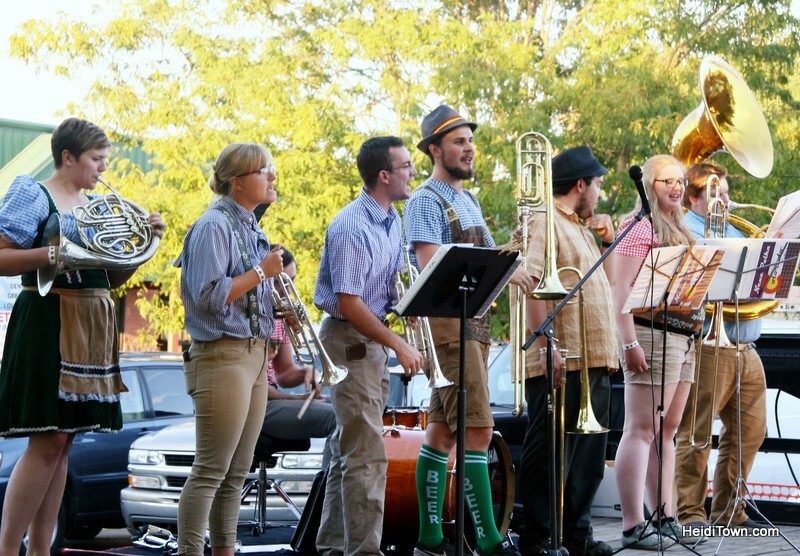 I am super excited that this year, not only will Loveland Oktoberfest feature two authentic polka bands, Neue Polka Colorado and Polka Folka, but also DJ KAAOS. Just like at Oktoberfest at Munich, DJ KAAOS will spin all sorts of German music including Die Fantastischen Vier, Rammstein, Jurgen Birlinger and much more. 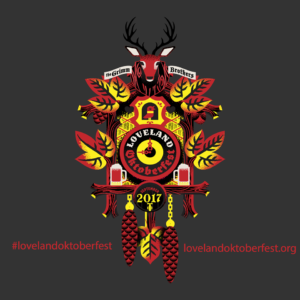 This is one of the most unique things happening at Loveland Oktoberfest and I can’t wait. 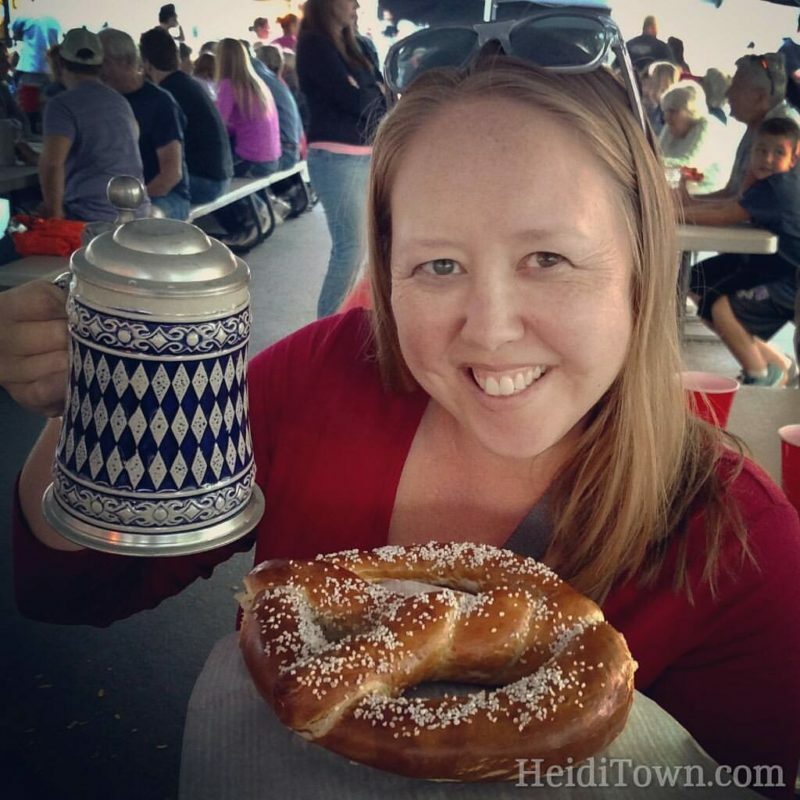 This year’s Loveland Oktoberfest will feature pretzels from Styria Bakery (these are the real deal, folks), pastries from Sweet European Treats (Mayor approved) and the Colorado Candy Company is making something special just for the fest. In addition, authentic German cuisine will be catered for the event. No one will go hungry at Loveland Oktoberfest. 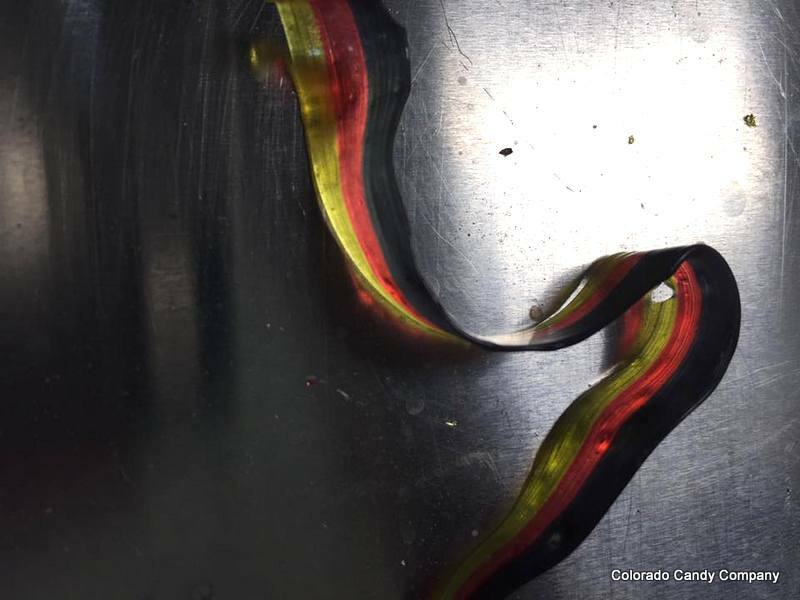 Ribbon candy made especially for Loveland Oktoberfest 2017. Come in your best German garb and participate in the Best Dressed Costume contest on Saturday at 2 p.m. Other contests will be held during the fest including a Stein Hoisting event and a Hammerschlagen tournament to benefit Kiwanis (the champion wins free beer for a year). Hammerschlagan is fun, just ask John Metcalf! Several local university German Clubs will be on hand to help you practice a little Deutsch, the official language of Germany and Austria, and one of the three official languages of Switzerland. 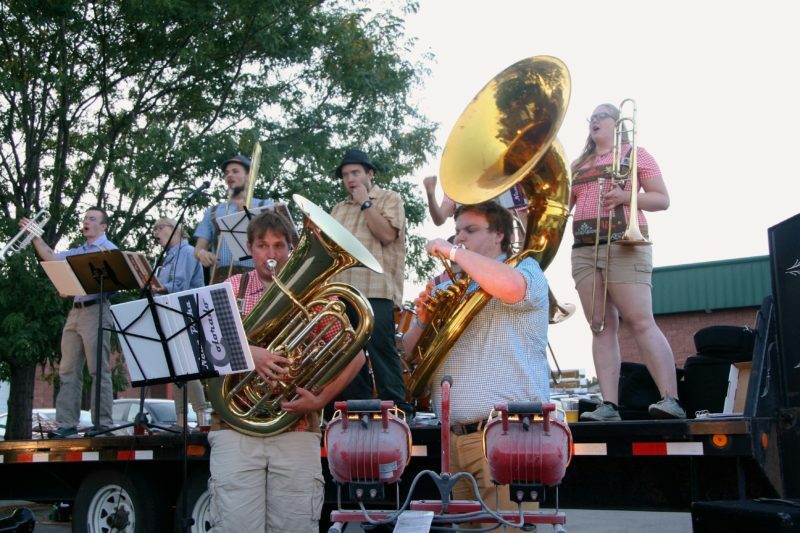 The kick off to Loveland Oktoberfest is the Barbarian Dinner on Thursday, September 14. This is like no other beer dinner you’ve ever attended (I guarantee). 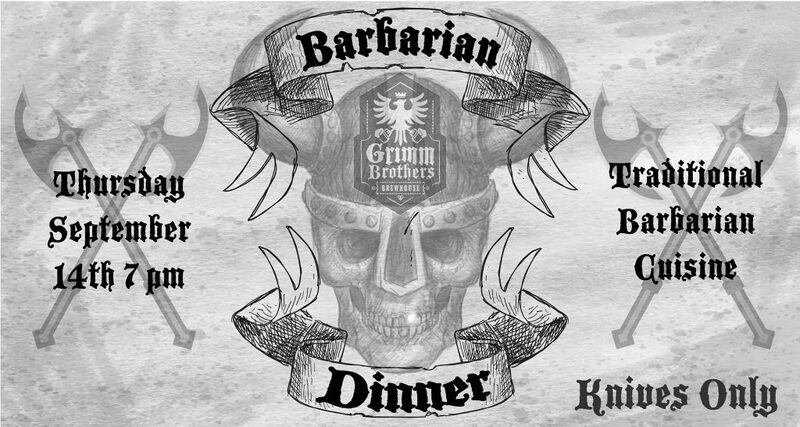 While Loveland Oktoberfest is free to attend, Barbarian Dinner is a ticketed event. Learn more & purchase tickets here. Loveland Oktoberfest is 100% family-friendly. There will be activities for the bigs and littles, so grab grandma and the kiddos and make your way to Loveland, Colorado this September. Friday, September 15 | 4 to 9 p.m.
Saturday, September 16 | 12 to 9 p.m.